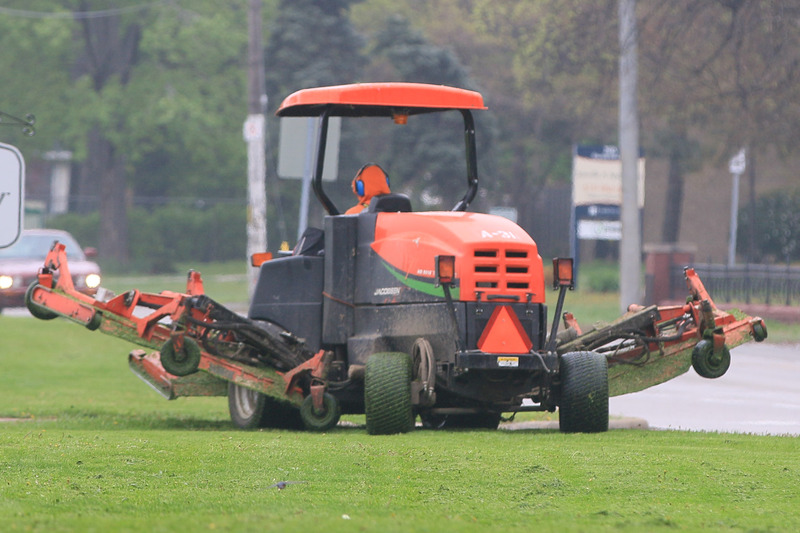 After a wet start to the spring season, Windsor’s Parks Department is hoping to catch up on grass cutting in the coming sunny days. Windsor boasts almost 2,500 acres of parks, open space and natural areas. Along with grass cutting, seasonal washrooms are being cleaned, serviced and put back into use. The horticulture department is cultivating beds of tulips, cleaning up leaves and debris, and forestry will be planting over 500 trees this spring. If you would like to have a tree planted on the City-owned portion of your property, located in front of your home, you can call 311.